Game On! : EIDOS CONFIRMS JUST CAUSE FOR XBOX 360 AND RELEASES NEW SCREENSHOTS! EIDOS CONFIRMS JUST CAUSE FOR XBOX 360 AND RELEASES NEW SCREENSHOTS! San Francisco, CA (March 21, 2006) -- Eidos Interactive, one of the worldâs leading publishers and developers of entertainment software, confirms today that Just Cause will be published on Xbox 360â¢ video game and entertainment system from Microsoft. 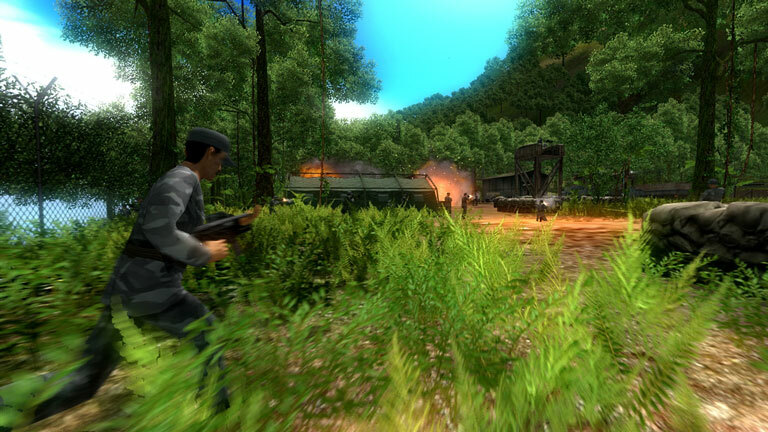 Just Cause is being developed by Avalanche Studios and will be released in Autumn 2006. In Just Cause, gamers play the role of a field operative and specialist in regime change charged with overthrowing the corrupt government of San Esperito. The rogue South American state is suspected of stockpiling weapons of mass destruction, and Ricoâs mission is to negate the threat this poses to world peace. Just Cause emphasizes player choice as it gives gamers the freedom to tackle missions as they choose: playing the islandâs factions against one another, inciting a rebellion among the masses and building alliances with rebel forces and drug cartels. Pushing the capabilities of any console, Just Cause is set on an unprecedented scale in terms of missions and size. The massive world will take the average gamer over 40 minutes to cross, from one end of the island to the other, and thatâs without being distracted by one of the 300+ missions you could choose to accept along the way. 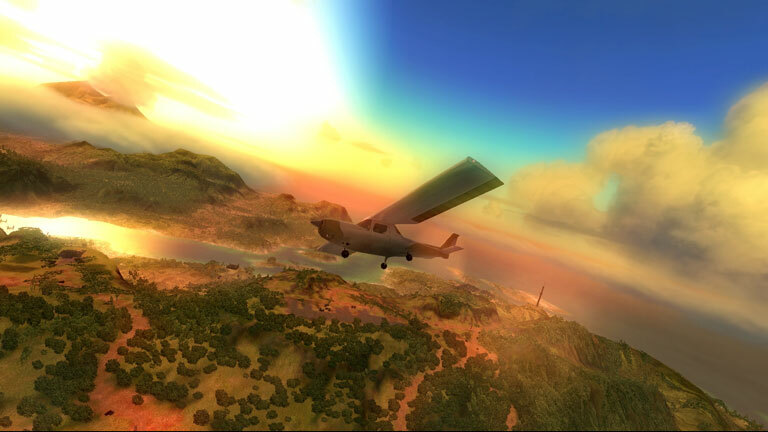 The island can be explored by land, sea and air, as you will have at your disposal one of the most varied and exciting array of vehicles ever seen in a video game.